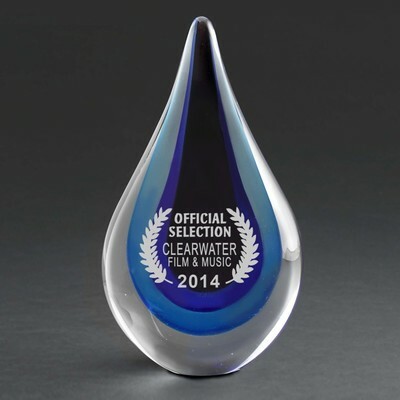 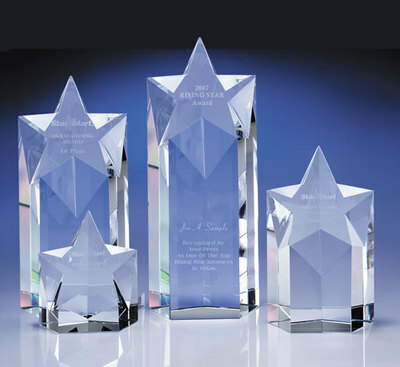 We sell tons of awards and trophies of every shape, size, and material. 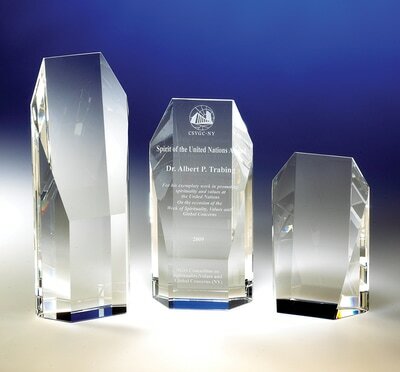 We make wooden plaques with engraving directly into the wood or with a brass plate to give the item a bit of shine. 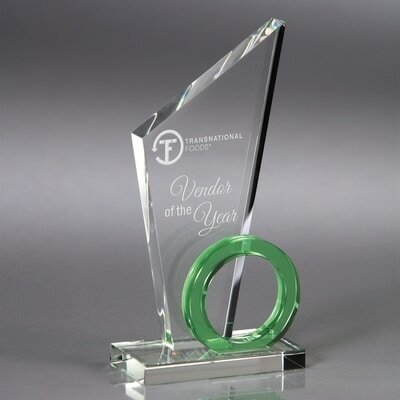 When you get into glass and crystal, we tend to see more orders from the corporate sector, as they are usually seeking a high end item to use as a sales award, recognition for years of service, etc. 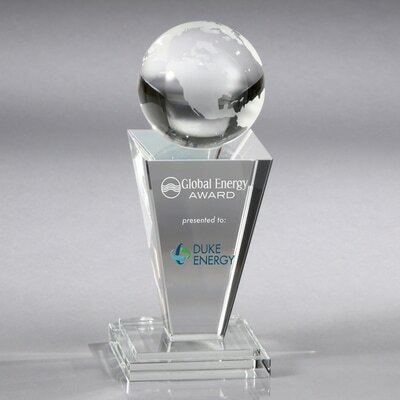 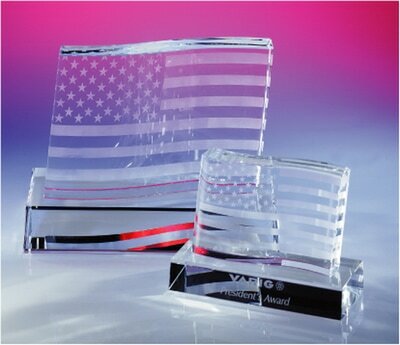 Glass and crystal awards have an incredibly high perceived value, which makes them a sure bet to impress at a large presentation ceremony. 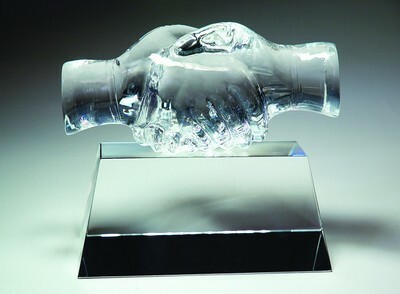 Chances are, you have a trophy shop in your town that supplies all of the local youth soccer and basketball teams, and that's great. 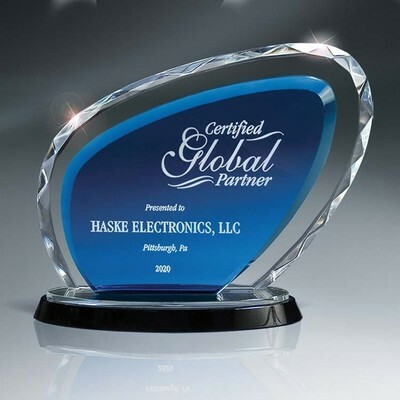 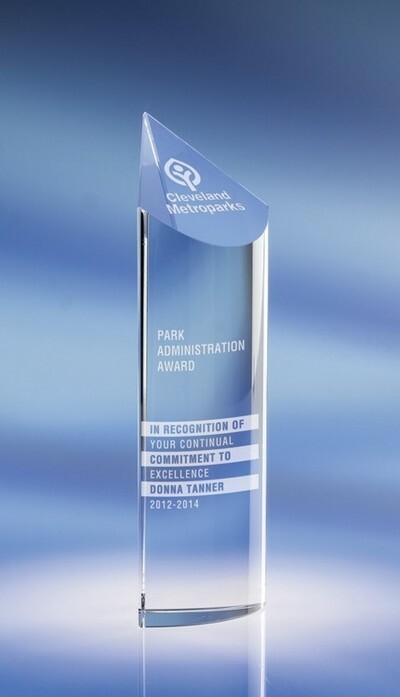 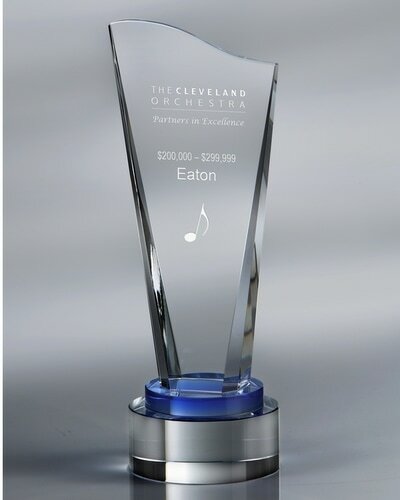 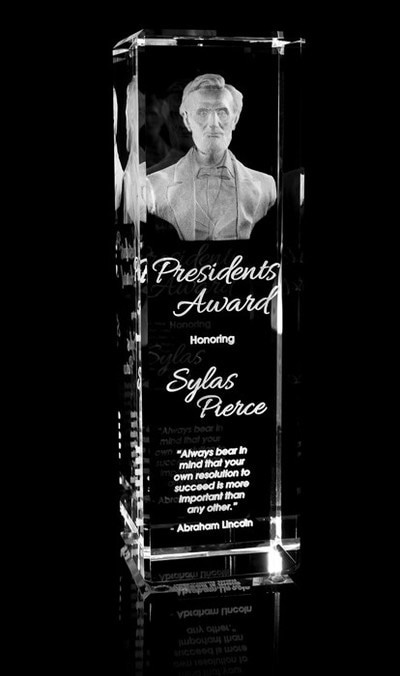 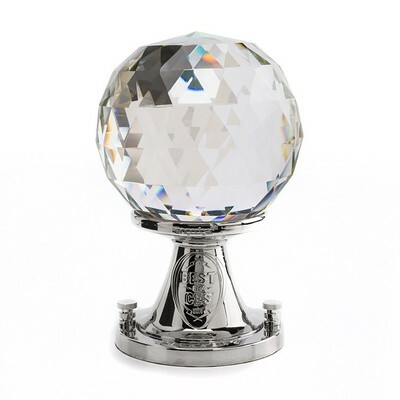 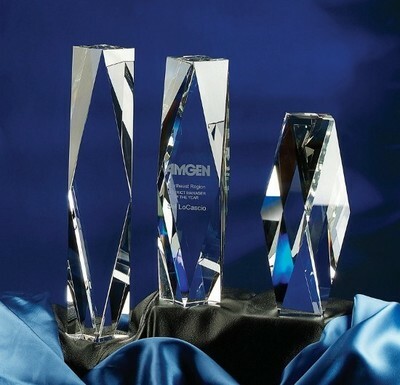 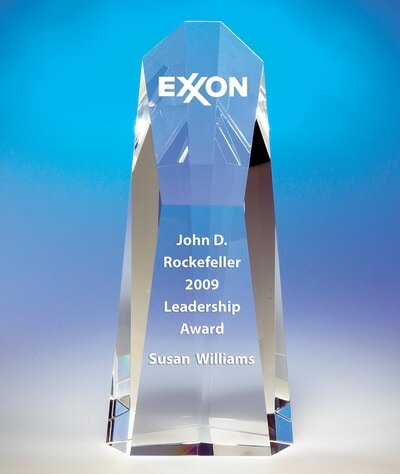 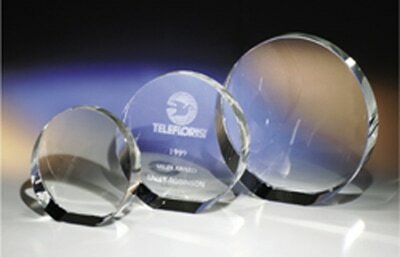 However, most of the businesses in your town turn to Ad Specialty Products when they need to go "high end" with their glass or crystal award idea, because we provide the absolute largest selection and the most cutting edge etching techniques. 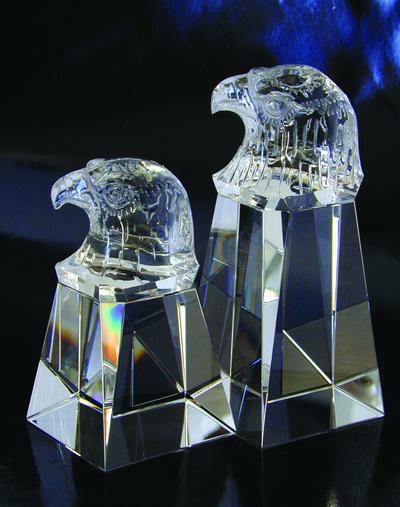 Click below to visit the corresponding item page, or check our the full selection of 500+ glass and crystal awards by clicking the TITLE of this post above, in blue.